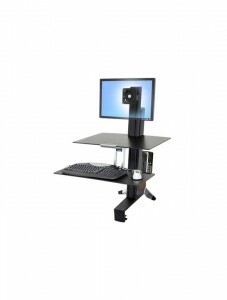 ErgoTron - Ergonomic office solutions that create a better work environment. 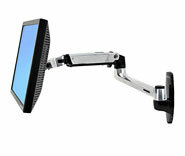 Ergotron products adapt technology to the physical needs of each individual. 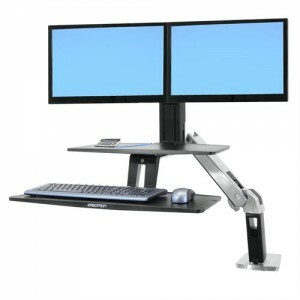 This creates a work environment that promotes wellness while improving productivity. 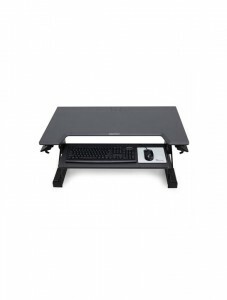 For more than three decades, Ergotron has offered affordable ergonomic products to computer users bringing comfort, wellness and improved productivity into the workplace. 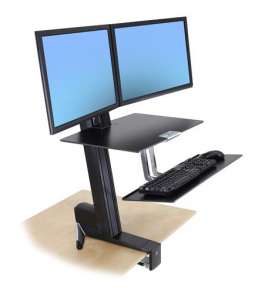 Founder Harry Sweere helped to establish mounting standards and compatibility for monitors and TV displays back in 1982, and these standards are still used by most manufacturers today. 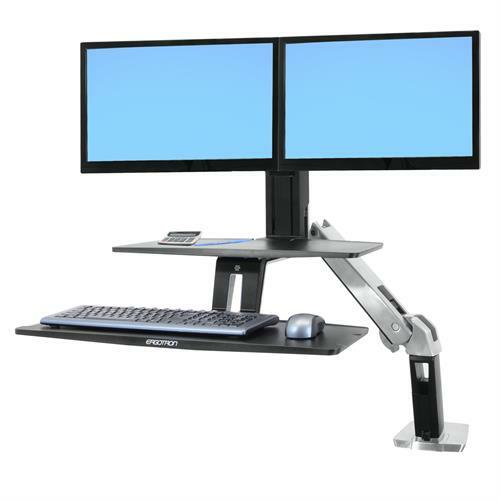 Ergotron has more than 85 issued patents for unique product innovations, and has received countless accolades and industry awards.